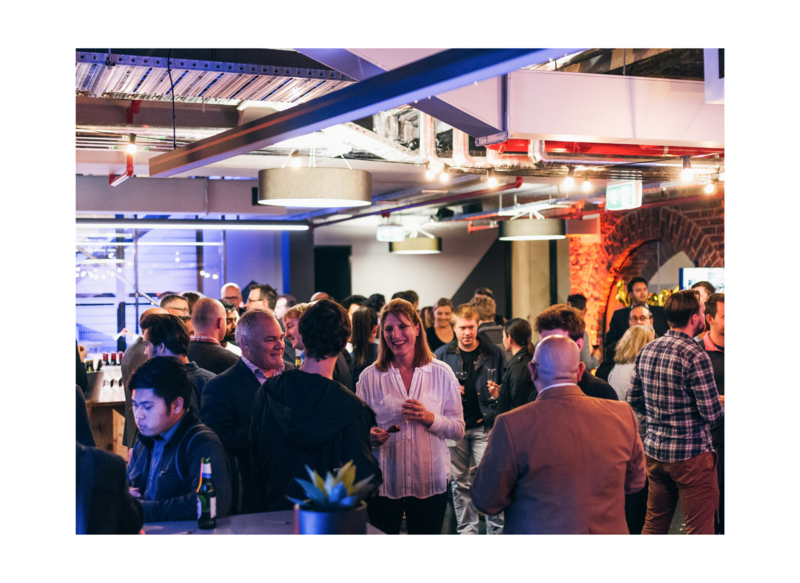 In the first month since Datastart launched over 500 people have attended events across six capital cities and the online webinar. Haven’t heard of Datastart? It is an initiative from the Department of Prime Minister and Cabinet to evolve Australian ideas through Startup science and find unique value in open data. 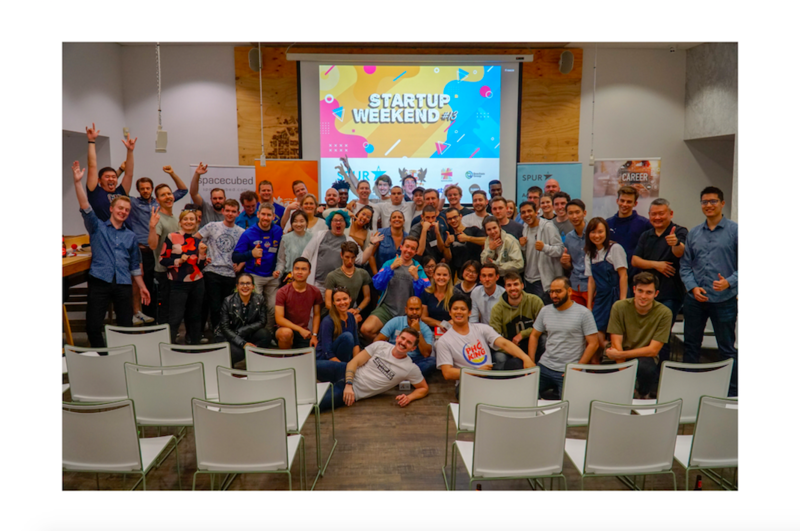 Off the back of the largely successful GovHack weekend hackathons across Australia and New Zealand this year, the Datastart pilot will support 20 shortlist founders. 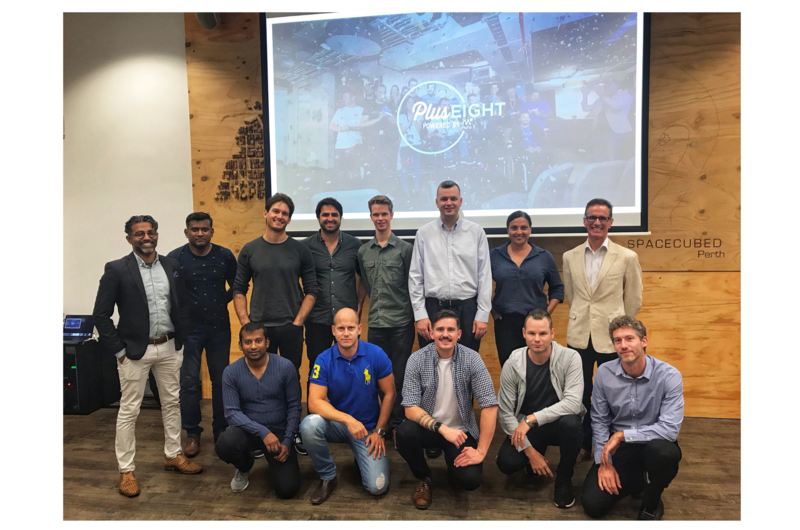 They are looking for big ideas from strong founders, with one team in the running to secure a 9-month Incubation program in Sydney. Applications close on Friday 11 December. If you are an entrepreneur who can apply innovation and creativity to uncover new value and solve global problems – this is for you! 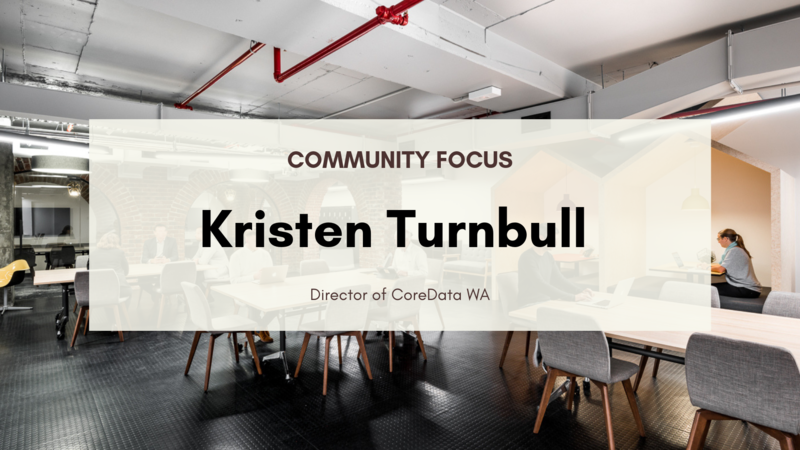 Over 7,500 open data sets are available through data.gov.au and other government platforms.